In today's episode, we talk about the do's and don't's of resumés and cover letters thanks to a question from listener Amanda. Today's episode is sponsored by Zendesk! With Zendesk, you can get feedback from your customers without making them leave your application, leading to faster resolution times and happier users! 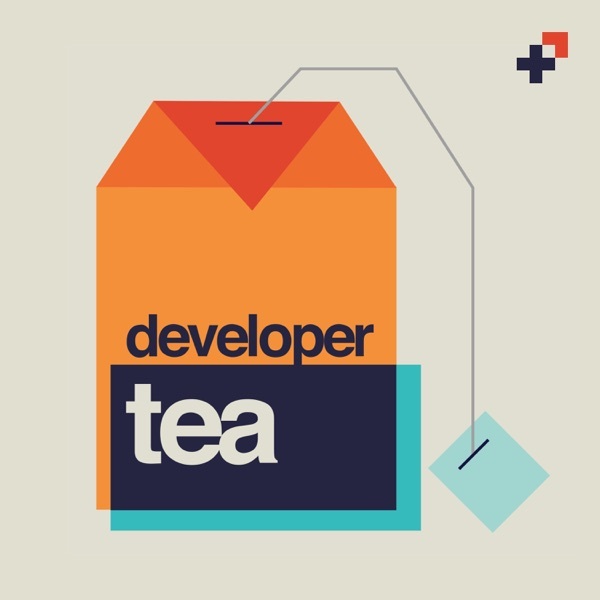 Check it out at Zendesk.com/developertea today!